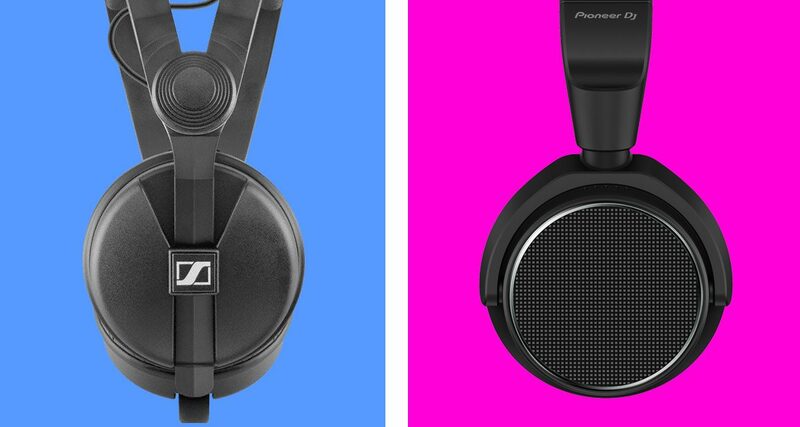 It's the battle of the on-ears: The legendary Sennheiser HD-25 goes head-to-head with the new HDJ-S7 from Pioneer DJ. The HD-25 has been around for almost 30 years now (the original was released back in 1988). 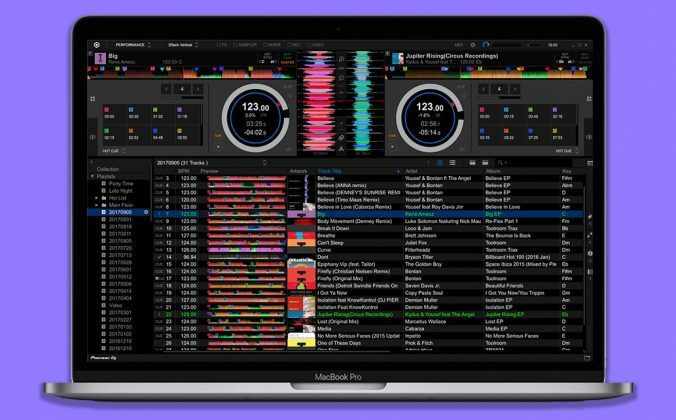 The fact that little has changed from the original design is testament to its enduring functionality, aesthetic and popularity with DJs and audio professionals. Its iconic dual headband makes it more comfortable to wear for extended periods, and is immediately recognisable in a sea of DJ headphones that default to a single headband. 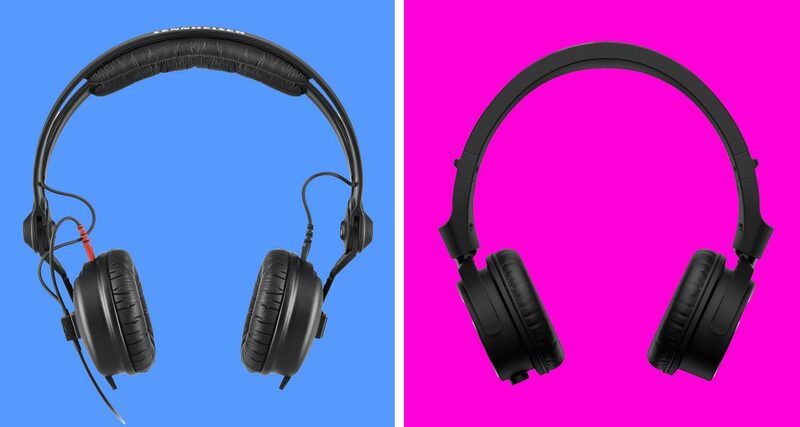 The HDJ-S7 weighs 215g and feels more “solid” compared to the HD-25 which, though lightweight at 140g, can sometimes give the impression that it’s flimsy, though it is quite robust (just ask any DJ who’s had a pair for years). It remains to be seen if the HDJ-S7 can endure the same amount of abuse that gigging DJs are known to throw at their cans week in and week out, but I’ve used my HDJ-S7 for all my gigs since getting my hands on it a month ago and I haven’t had any issues so far. The HD-25 has ear cup joints with arms that move, though they don’t swivel like the HDJ-S7’s cups. Both headphones allow for different monitoring styles, such as listening to a single ear cup on your shoulder. The HDJ-S7 has rubberised ear cups that prevent them from slipping when you’ve got them against your shoulder too. 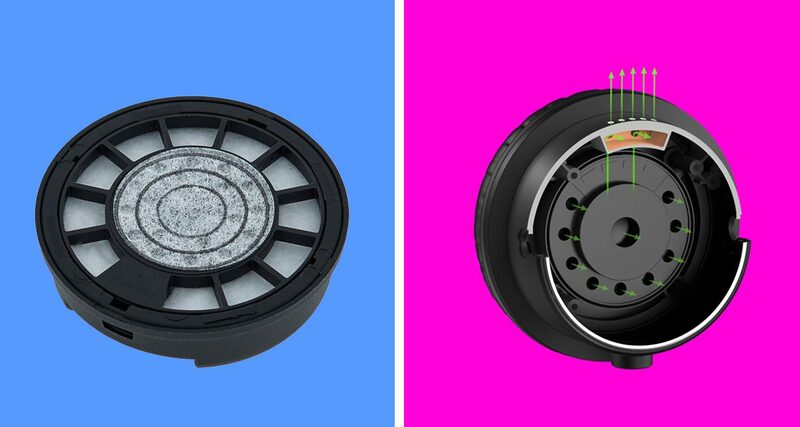 Both the HD-25 and HDJ-S7 don’t fold into a more compact shape, so you’ll have to carry them around or store them as is. The HD-25 has been a popular choice for decades because it’s relatively inexpensive for a professional piece of monitoring kit that sounds great, especially compared to premium headphones today. 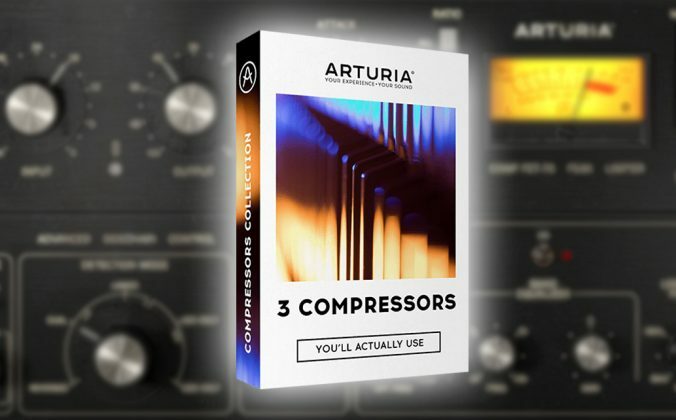 This sound-to-price ratio has made the HD-25 a workhorse that’s beloved not just in the dance music industry, but in live sound and studio work as well. 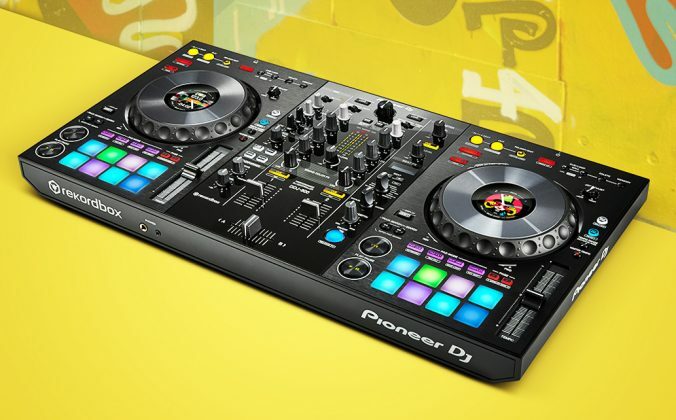 The HDJ-S7 is pricier (that’s to be expected with Pioneer DJ gear) though it does come with its own carrying case and other accessories. 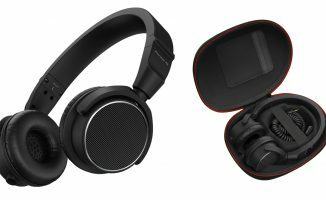 Alternately, you can go for the HD-25 Plus, which comes with more accessories like an extra set of velour ear pads, for US$199. 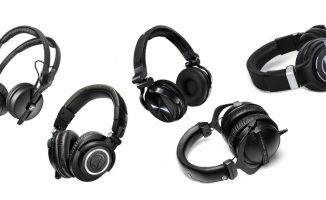 The biggest difference between the two headphones is the sound: on paper, the HDJ-S7 appears to have a wider frequency response up to 40kHz, earning it the “high-resolution” specification. 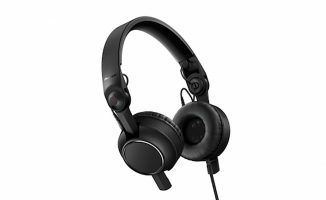 Though Pioneer DJ claims they are capable of playing back high-resolution audio, it doesn’t necessarily mean that these sound “better” than headphones that don’t. For example, the HD-25 tops out at 22kHz, but it doesn’t mean that it sounds “worse”. “High-resolution” is used more as a marketing badge than a sign of playback quality, except maybe in top-shelf audiophile kit (check out the sublime Focal Utopia and Sennheiser HD-800 headphones to understand what I mean). That said, there is a clear distinction between the sonic signatures of these two cans: The HD-25 has a nuanced, more “open” sound where you can hear the lows, mids and highs with greater separation. The HDJ-S7 has a more aggressive, upfront kind of sound where the lows and mids are emphasised, so you get the impression that the sound is more direct. Where the HD-25 reveals more subtle, delicate sonic shades, the HDJ-S7 is more “in your face”. Both have excellent bass responses, especially for their size. 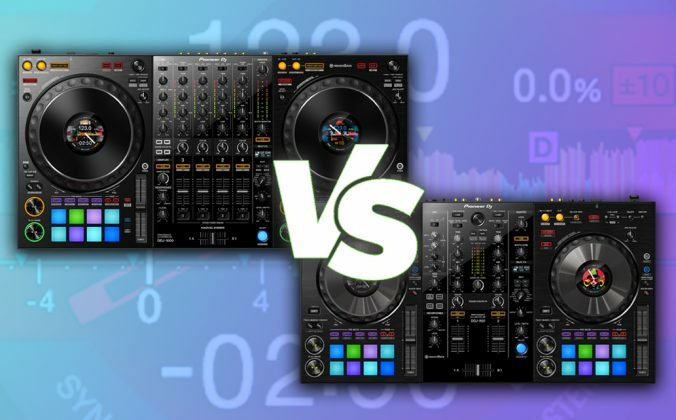 One isn’t better than the other, though these characteristics will ultimately be the deciding factor for many DJs as to which pair to go for. 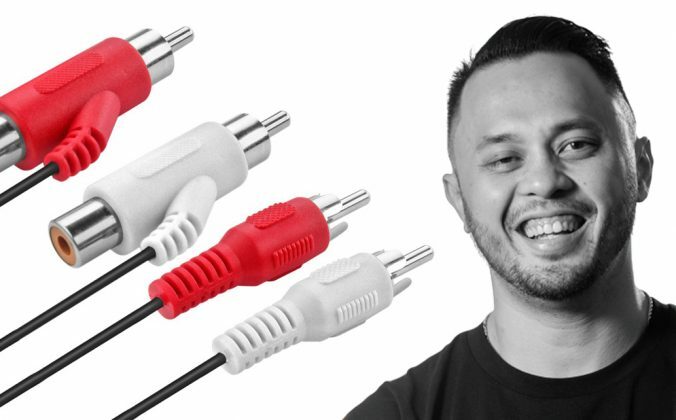 The HDJ-S7 comes with two cables (straight and coiled), an 1/8″ to 1/4″ adapter and a zippered carrying case. One of the design advantages the HDJ-S7 has over the HD-25 is that you’re able to replace the headphone cable without needing a screwdriver. 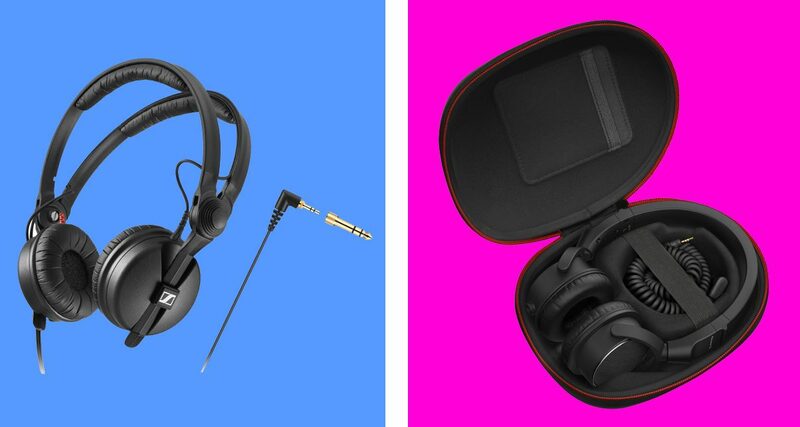 Accessories for the HD-25 depend on which model you purchase (and there have been many): the most basic comes with just a coiled cable and a headphone adapter, while deluxe editions such as the HD-25 Plus include an extra cable, a set of ear pads and a carrying pouch. The cool thing about the HD-25 is there are third-party manufacturers selling aftermarket parts and accessories for it: ZOMO makes ear pads and cables that you can swap in yourself, for example, giving you lots of customisation options to “skin” your HD-25 according to your aesthetic. 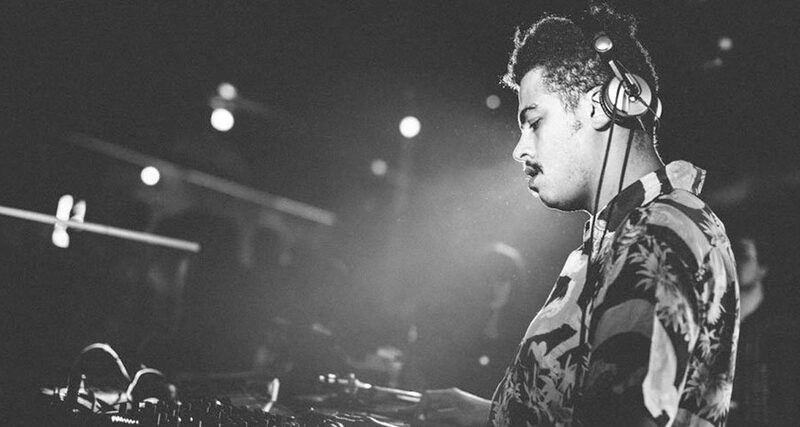 The Sennheiser HD-25 has been around for three decades now and is beloved by dance music legends and today’s crop of touring techno and house dons such as Seth Troxler pictured above. 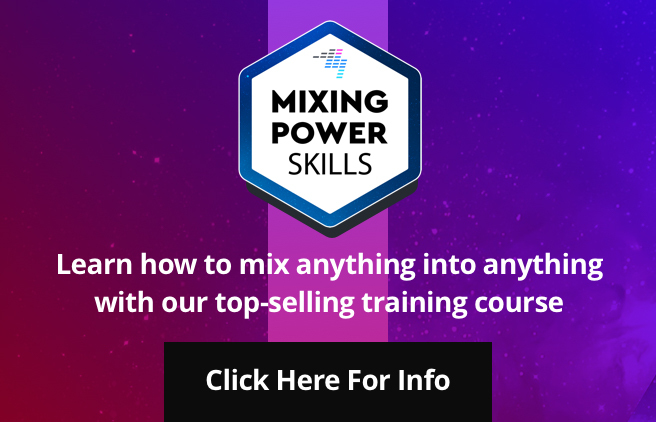 Your choice between the two will boil down to sound and price. The HD-25 has a more delicate sound compared to the straightforward signature of the HDJ-S7. One isn’t necessarily better than the other, just different. The HD-25 also comes in at around US$50 cheaper, and since it’s been around for almost 30 years you can find used ones online. The HDJ-S7 does come with its own carrying case, so at least you don’t have to shell out for that if you decide to go that route. 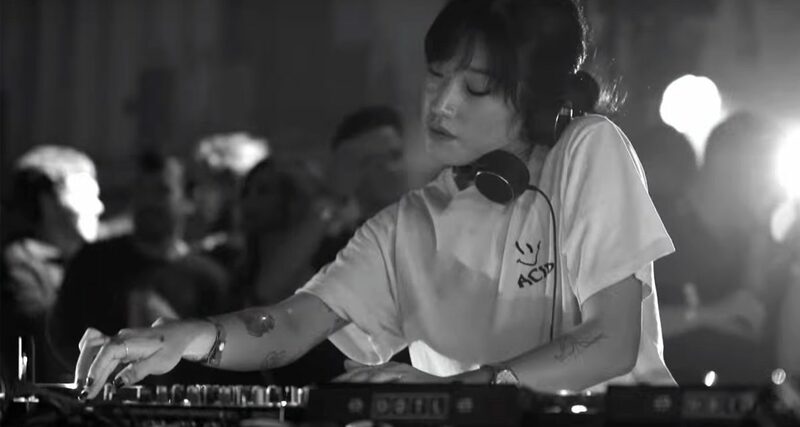 The Pioneer DJ HDJ-S7 was just launched in April 2018 so it’s still making its way into DJ markets worldwide, though it’s received a boost through an endorsement by rising acid house and techno artist Peggy Gou. 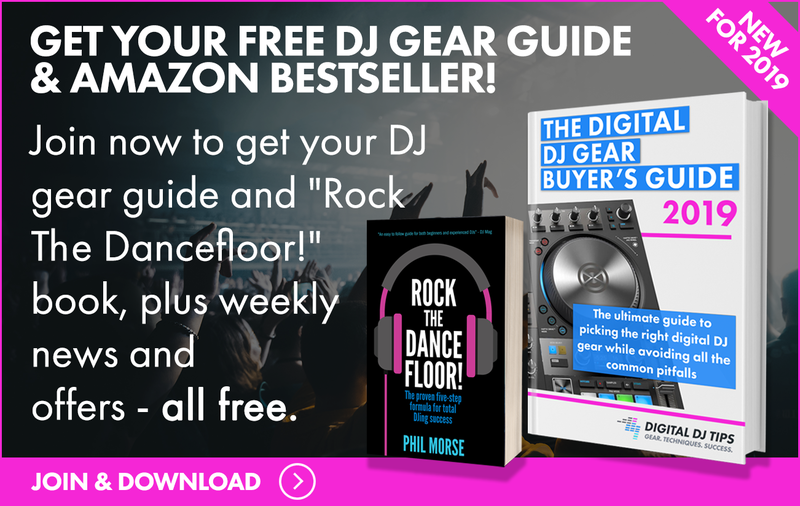 We recommend that you test them so you can hear them for yourself – both excel in DJing applications. 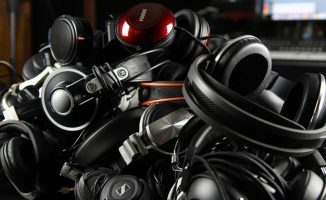 I wouldn’t mind having them in my headphone collection just because I can find two distinct uses for them outside of the DJ booth: the HD-25 is a fantastic travel companion that’s great for listening to a wider variety of music (eg ambient, jazz, organic recordings), while I love the HDJ-S7 for rock, metal, and pop / EDM productions. Which of these would you want to have in your rig? Do you own one or the other? What do you like most about it? Let us know your thoughts below. Big difference i can feel is the weight , more than 50% , it’s too much . I have old model Pioneer HDJ-C70 with a broken Headband , so : why to give Pioneer another chance ? I also own HD25 with more than 8 years of heavy use working perfect that cost 50 less … so … HD25 seams to be a smartest choice . I love my HD-25 Aluminums! For me the best thing in hd 25 is sound, very good build and if something will be broken, you can find in the network replacement new parts and change them self.If you will buy Pioneer headphones, you have good sound but there is no option to find any replacment parts, and only what you can do is send them to service center pay a lots of cash for repairs or you can buy the new ones. The biggest/most important difference is the swivel. The Senn’s don’t have it and the Pioneer’s do. This was all but not mentioned in the article, but it should have been. The Pioneers can work for people that use any kind of monitor style, the HD25’s are strictly for on head monitoring. They’re still flexible though, HD25s are easy to manipulate too.